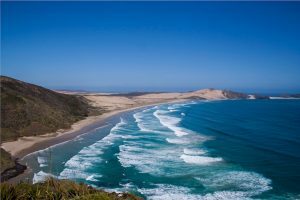 Located in the southwestern Pacific Ocean, New Zealand is the perfect destination for travelers hoping to explore nature and engage in various outdoorsy adventures. This country is teeming with activities, and deciding where to go first becomes a fun challenge. When you join New Zealand small group tours, you are bound to discover the breathtaking sites of New Zealand South Island such as the Fiordland National Park, which is a World Heritage Site and is home to some of the most impressive landscapes featuring fjords, virgin rain forests, and mountain peaks, to name a few. Of course, New Zealand North Island also has a lot to offer. One of which is the Bay of Islands, easily the most popular vacation spot in the country. Here you get to encounter whales, dolphins, and penguins enjoying their freedom in the fertile waters. 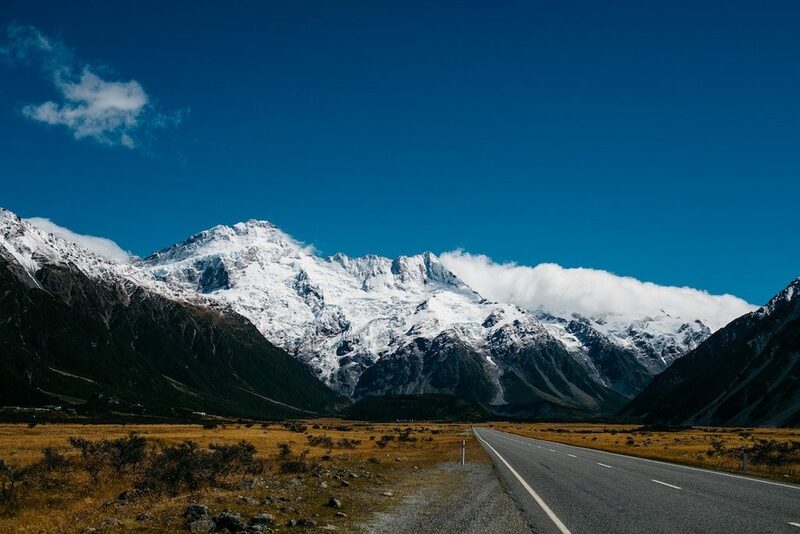 However, beyond the popular stops on these two main landmasses lie other attractions that will guarantee your New Zealand trip a one-of-a-kind experience. Lord of the Rings fans, this location is one you should not miss. 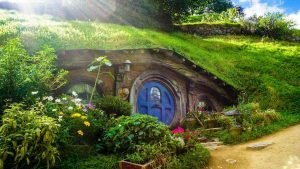 Initially a sheep farm, this hillside in Matamata, New Zealand, has been transformed into Hobbiton, the fictional home of hobbits from the popular movie adaptation of Tolkien’s classic novel. Currently, the area is still an active sheep farm, but guests can tour in specific sections used for the movie set. You can even enter and explore a Hobbit Hole and relive your LOTR fantasies. In 2002, the Dalai Lama named Castle Hill the “Spiritual Center of the Universe.” The entire Castle Hill area appears to resemble ruins of a castle and is a favorite spot of rock climbers for bouldering and climbing. The landscape highlights sprawling green fields (the majority of which is used for sheep and cattle grazing) and picturesque rock formations. The Dalai Lama was so impressed with Castle Hill that he gave it this current distinction. You better get your cameras ready because you will for sure want to remember this location forever. The Te Waikoropupu Springs in Golden Bay located on South Island is known for its water’s transparency and volume. According to experts, the springs can produce approximately 14,000 liters of water per second, enough to fill 40 bathtubs. But more than the quality and amount of water it can hold, Te Waikoropupu Springs are considered sacred in Māori tradition and are said to be a source of healing. If you are visiting New Zealand, preparing your walking boots is inevitable. This is because one of the best ways to explore the country is by foot. There are short walks (up to 4 hours) or day hikes you can choose from, covering various routes that will give you a close encounter with New Zealand’s spectacular sceneries—from glaciers, coastlines, to rainforests. A walking tour will also give you the perfect opportunity to photograph the sprawling and impressive landscape of the country. Think of it as the ideal nature-themed photo walk. Joining New Zealand group tours gives you the perfect opportunity to discover this great country with other like-minded adventurers. What are you waiting for? The North and South islands of New Zealand are waiting for you.